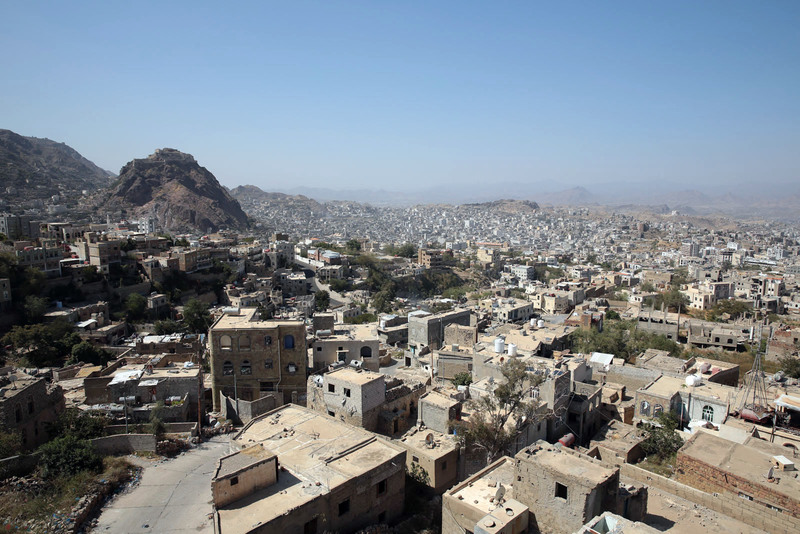 Humanitarian crisis in Yemen has reached deadly dimension. In the country with a population of 27.4 million , 21 million people suffer from food shortages.10 million people need immediate aid.Thousands of people have died until now because of conflict, starvation, cholera and various epidemics.According to international reports, the number of children who died in Yemen reached 85,000.The number of people killed in the civil war is around 16,000. 3 million people had to leave their homes.In the country where the health system collapses, 14.8 million people have a great difficulty in reaching health care. Children lose their lives due to conflict and malnutrition. 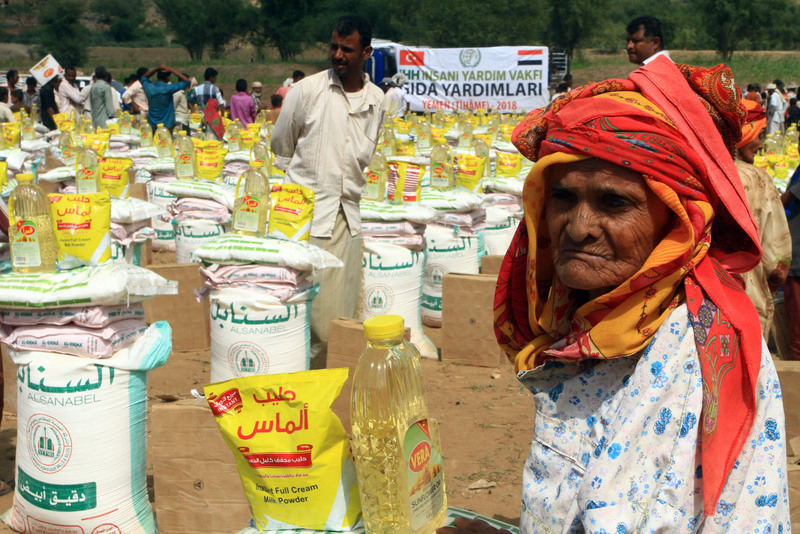 IHH Humanitarian Relief Foundation, which has been carrying out its activities in Yemen since the first day of the crisis, delivered emergency aid to 343,199 victims and oppressed in 2018.In this context, 26,043 food packages were distributed in the region. 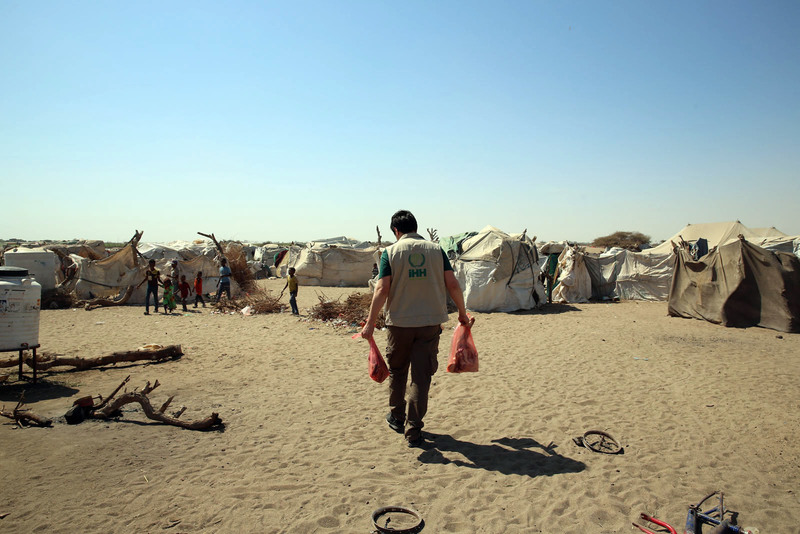 In Yemen, IHH has been active since the early 2000s and undertook activity in the fields of food, shelter, health, education, water, hygiene, religious and cultural activities in 2018. IHH also became protectorate of 5,052 Yemeni orphans via the Orphan's Sponsorship System. IHH provided oblation/aqiqah assistance to 120 orphan families, and presented eid clothing to 2,361 orphans. Within the scope of Orphan Family Development Projects, IHH made purchase of solar sewing machines for 15 families, milch cows for 17 families, and seven small cattle for each 14 families. "The majority of the country is still under siege. Hospitals are also insufficient since medicals cannot reach to the regions. The conditions of hospitals, especially children, are very bad. Most of the health centers are full of children. Malik, who was 4 months old and at 2,700 gram weight seemed to summarize the whole situation. The conditions of hospitals was same on the streets of Aden. We met a child who got exhausted when distributing aid among the neighborhoods. Doctors said that he could die if he had diarrhea which was common in the region. 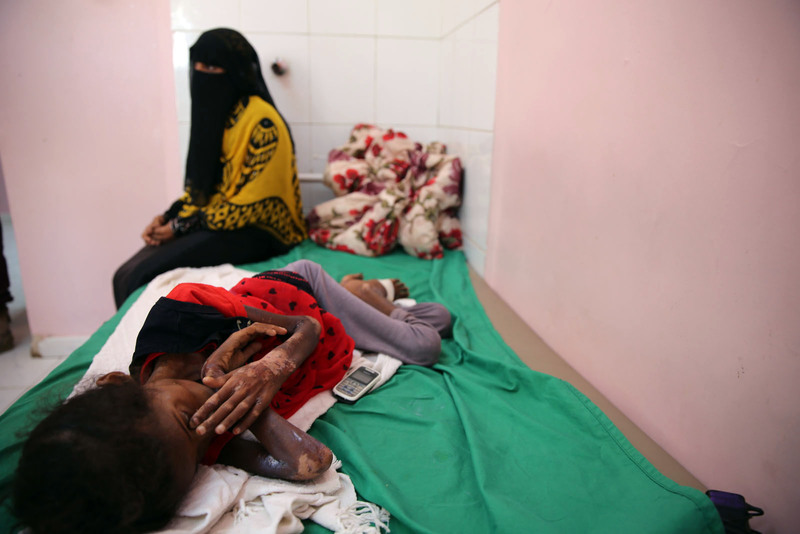 Even diarrhea is fatal disease in Yemen. Immediate food aids, baby food distribution, drinking water distribution, hygiene package distribution, tent installation, development projects, wheel chair distribution, eye diseases treatment and glasses distribution, ensuring the participation of street children in education, health centers operation support, school operation, winter aid, patient care center, school bus transportation service for students, operation of Quran Course and orphan training center. The benefactors who want to support the people of Yemen, may have 5 TL support by texting YEMEN from all operators and sending it to 3072. Those who wish to make more donations can assist either via online donation from IHH's website or via bank account numbers of IHH by writing YEMEN to description part.